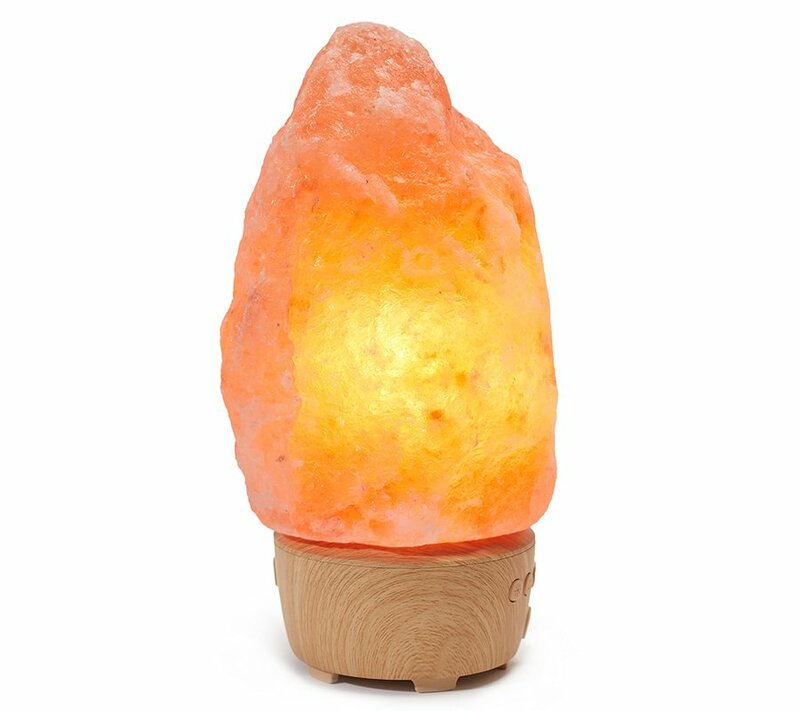 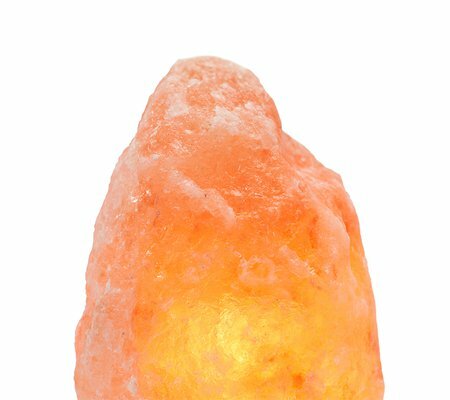 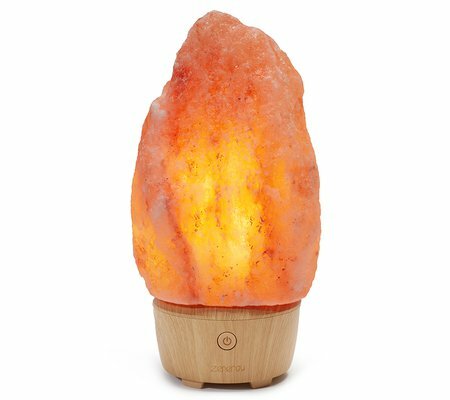 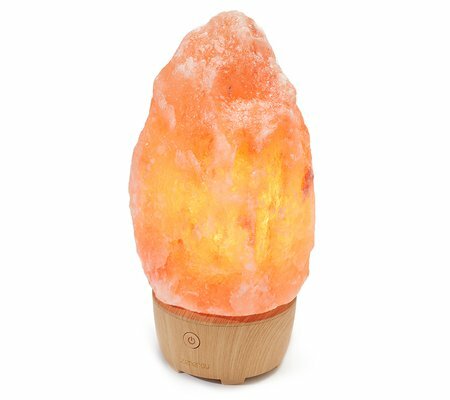 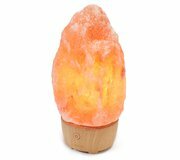 Create a calming environment for sleep or an energizing atmosphere for waking with this engaging combination Himalayan salt rock light and sound therapy. 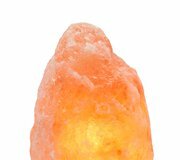 Genuine Himalayan salt rock reduces harmful positive ions in the air and naturally freshens and improves your environment. 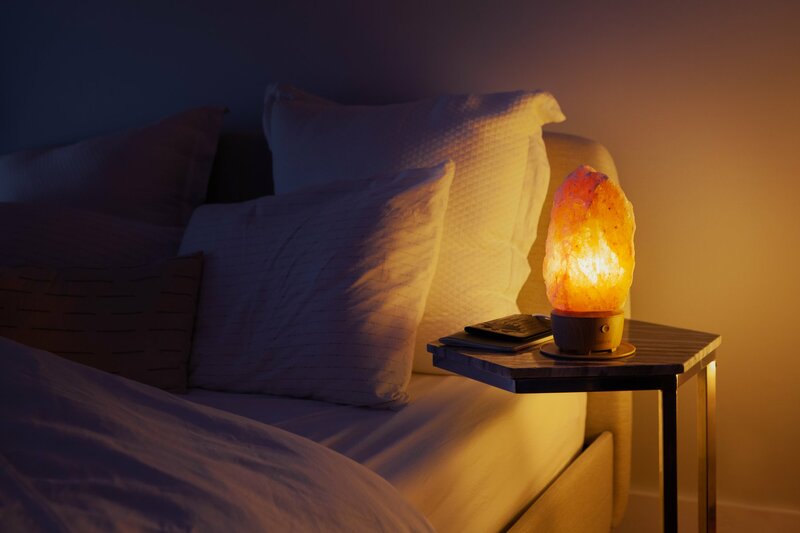 The Zenergy Salt Lamp features 10 different sound therapy tracks including white noise, designed to calm your mind, lower your breathing and heart rate, and prepare your body for sleep. 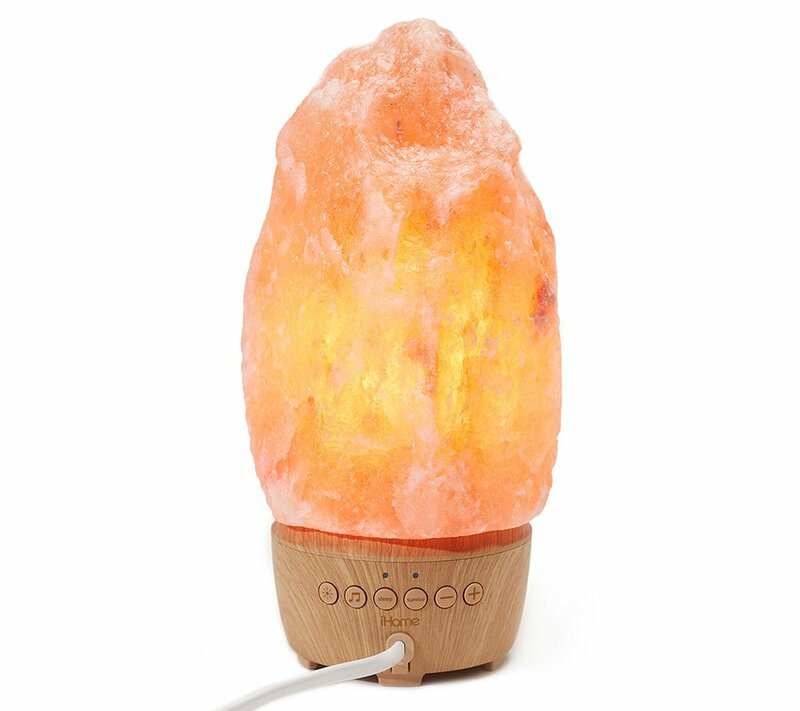 Replaceable 15 watt bulb with secure twisting lock attachment creates a lush red-toned light for a perfect sleeping environment. 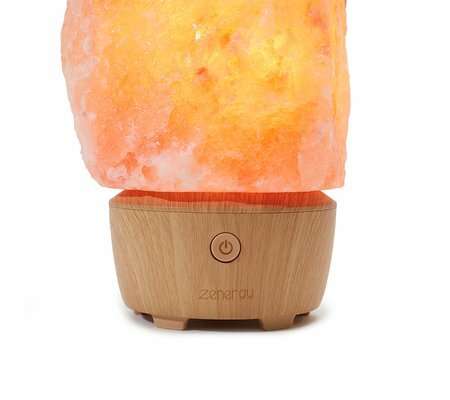 Simulated wood base with a separate protective coaster to protect table surfaces. 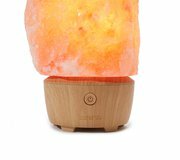 Sleep timer and Sunrise timer for gentle waking and restful sleep. 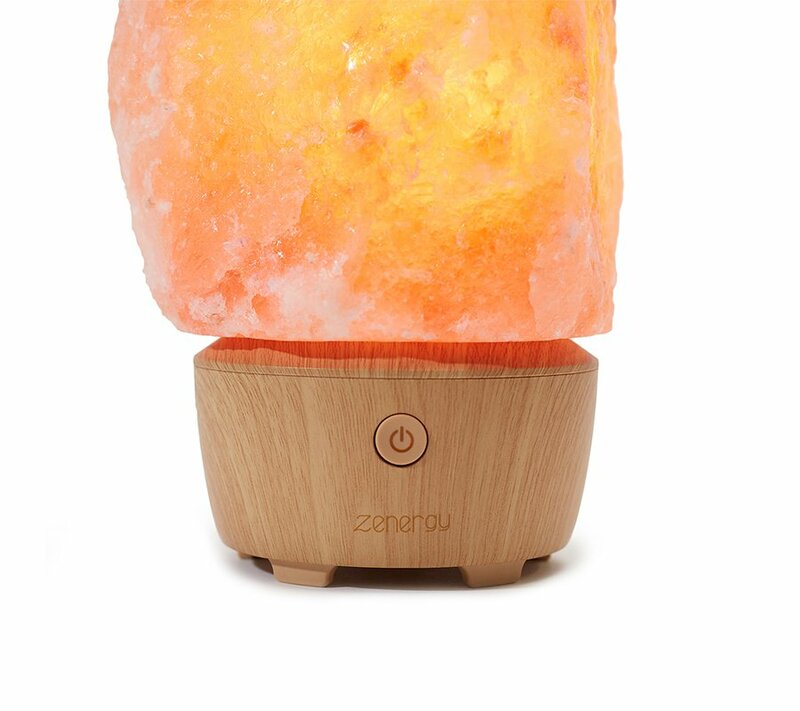 Download warranty information for the iZH478. 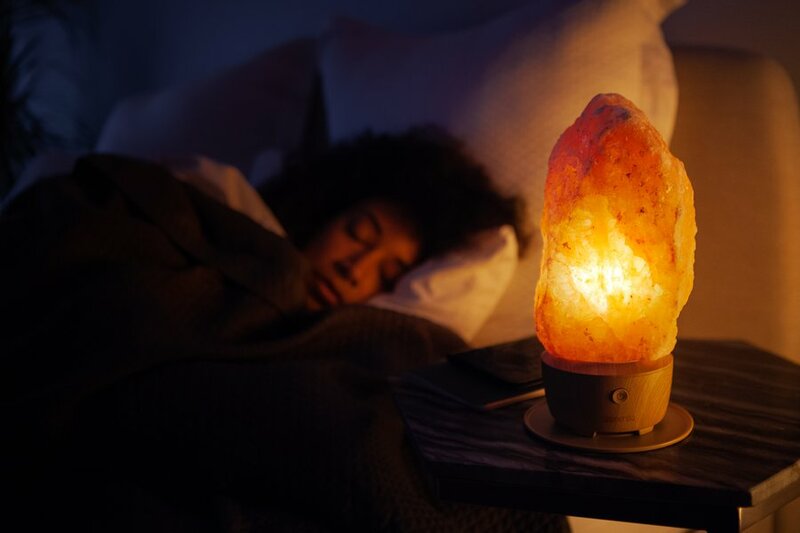 View the iZH478 support page for registration, FAQs, and more.